Projects – Baat Medical products b.v.
Cages are used for spinal fusion. A 3D-printing process gives unprecedented design freedom. 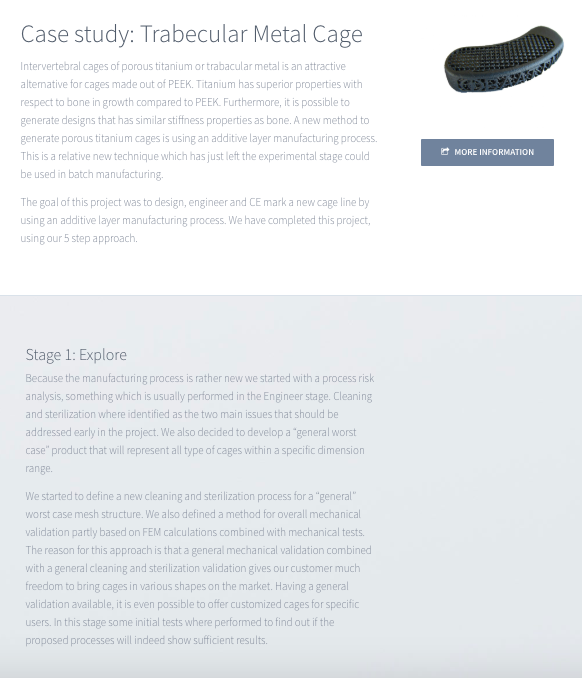 We validated this production method and created product lines for our customers. 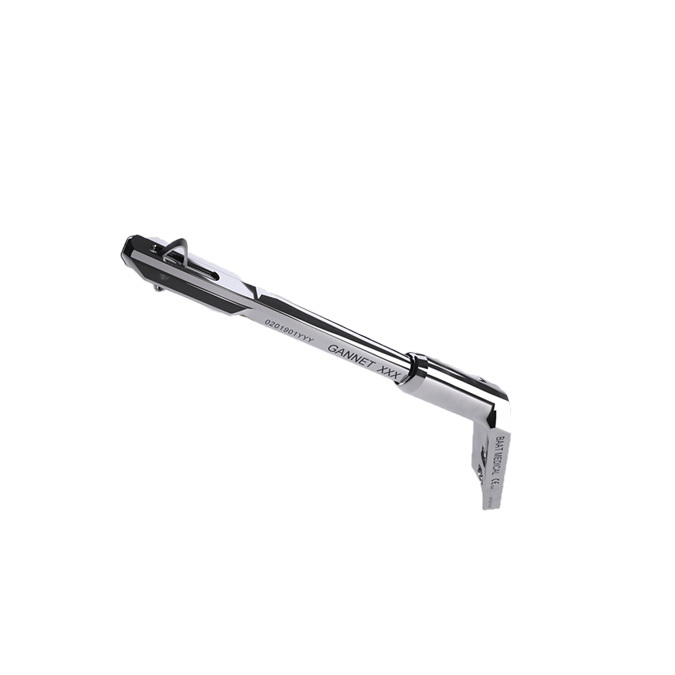 An implant for the fixation of femoral neck fractures. 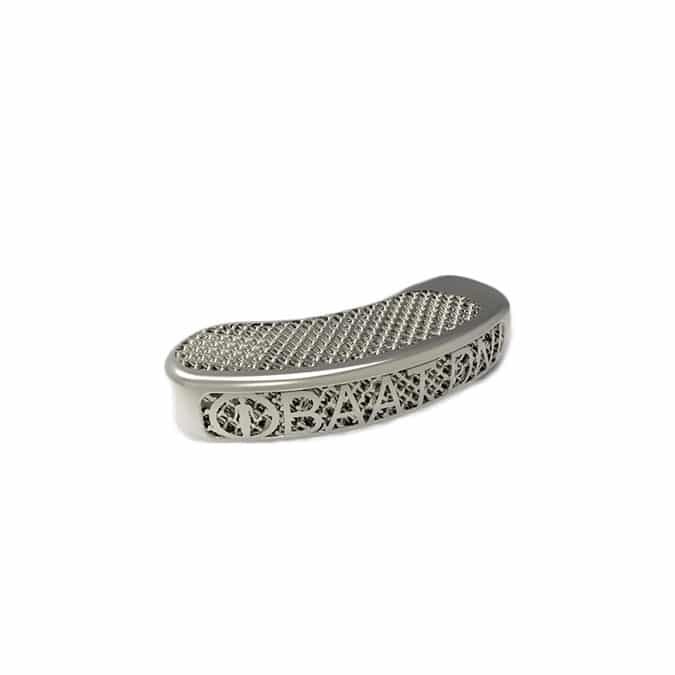 This design enables high rotational stability, low implant volume and an easy surgical technique. 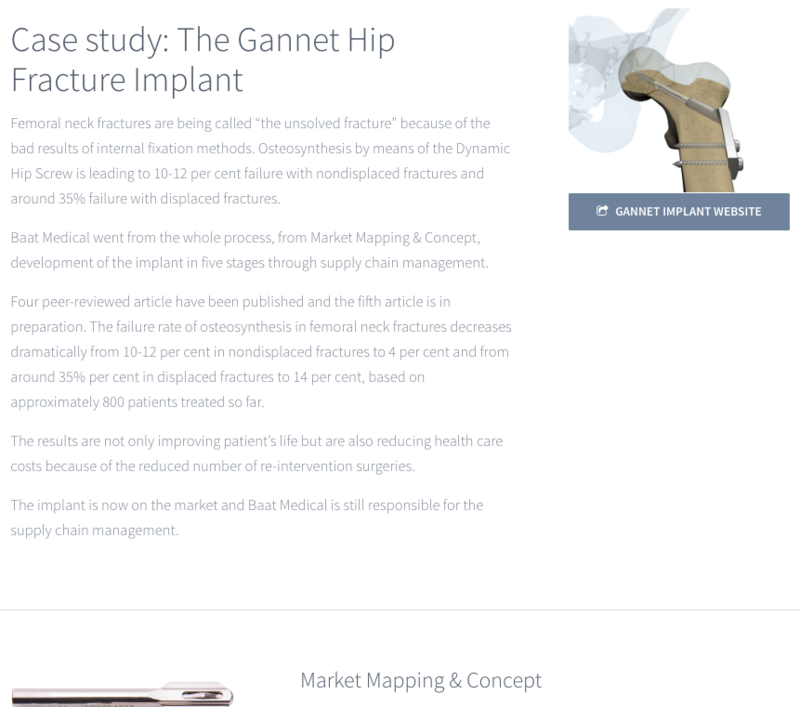 The use of this implant resulted in a 50% decrease of re-interventions. 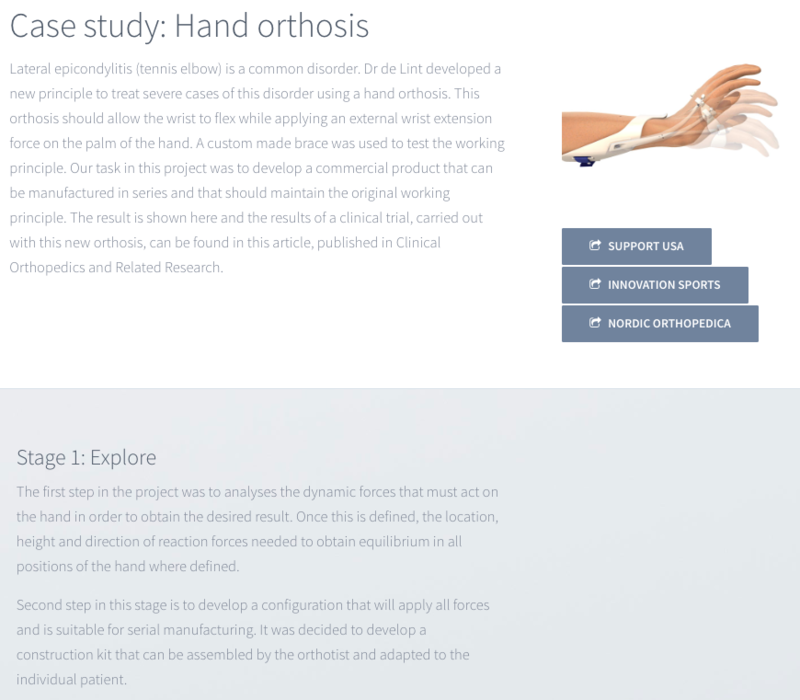 Analysing hand dynamics in lateral epicondylitis resulted in a solution that brings the wrist into extension. We developed the idea into an easy to assemble product and set up the series production. 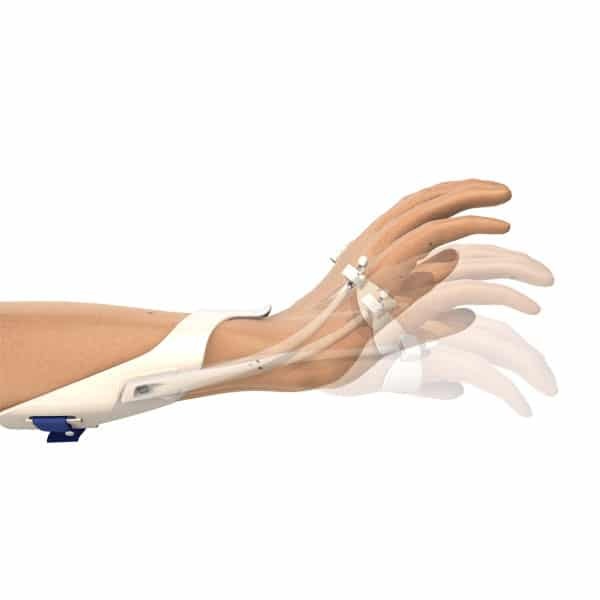 A clinical trial published in Clinical Orthopedics and Related Research showed pain reduction with this hand orthosis. 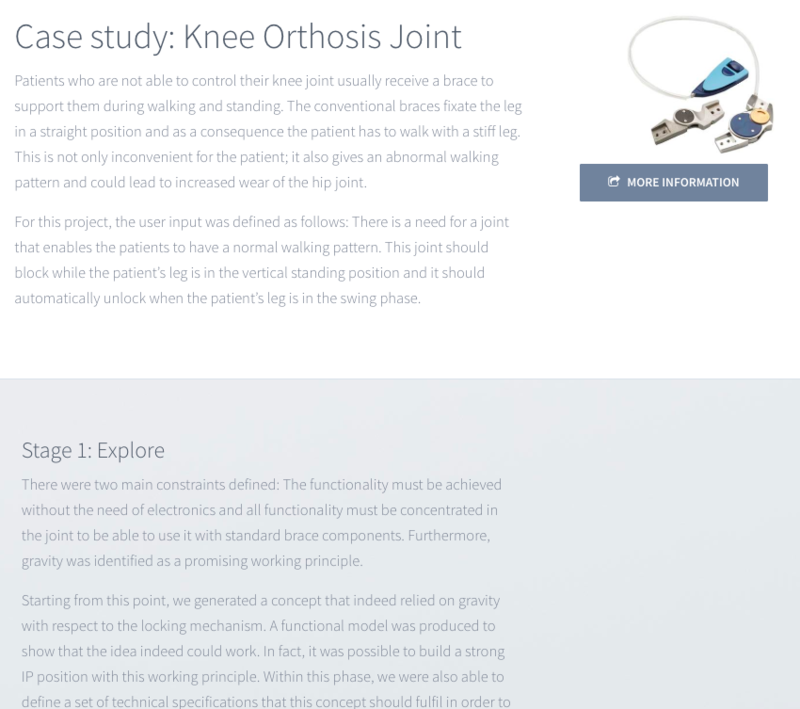 This innovation upgrades a fixed knee brace into a hinged solution, improving natural walking for the patient. 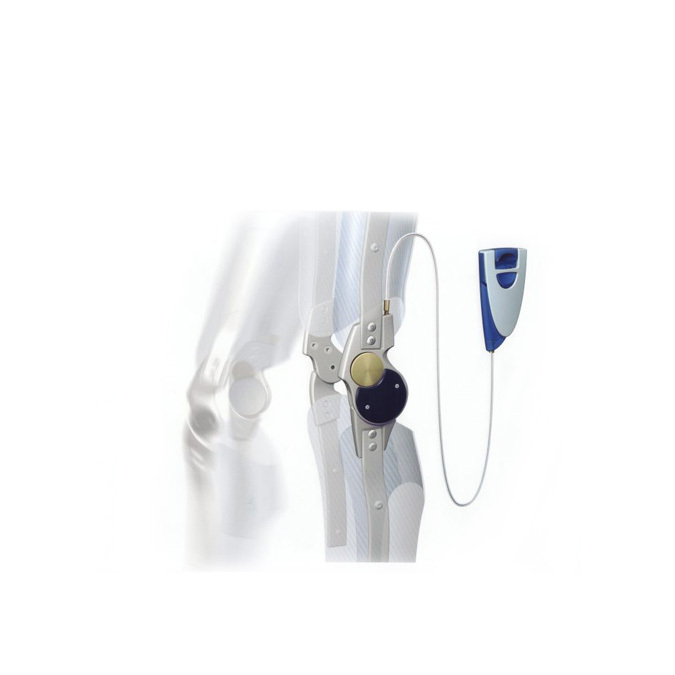 A smart locking and unlocking mechanism was designed to reduce side effects such as hip pain. Customized reliability testing and cost efficient tooling made this solution ready for market. With 40+ projects and many ongoing developments, we can not show all activities on this page. Don’t hesitate to contact us and request a full overview of past and recent cases and projects. We work with medical startups, hospitals, surgeons and engineers all the time: let us know what interests you have and we’ll be in touch.